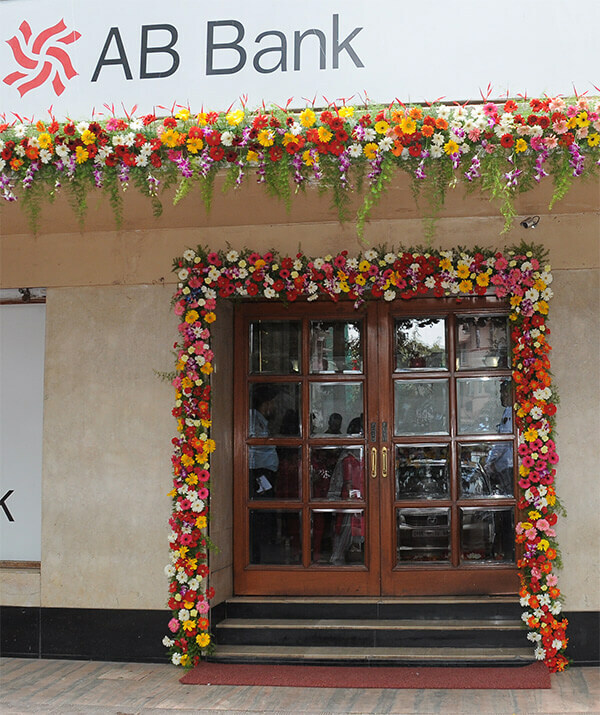 AB Bank Limited established its first full-fledged overseas branch at Mumbai, India in the year 1996 as a foreign company under the provisions of the Companies Act, 1956 of India. The Indian Branch of the Bank encompasses all the conventional banking facilities. The branch focuses more on the Correspondent banking business which facilitates Indo-Bangla trade to increase business relationship between India & Bangladesh for mutual economic benefits of both the countries. The branch is under Authorized Dealer (AD) category and has a real-time on-line link with Head Office in Dhaka, Bangladesh and is also a member of SWIFT. Bank provide personal loan in the form of overdraft / cash credit to meet financing requirement maximum 80% of security i.e against Lien over Fixed Deposit. Considering the importance, Bank extends credit in SME & MSME sector which is one of the priorities of the Government of India. Unclaimed Deposit accounts are accounts which have not been operated for the last 10 years. Customers to visit the branch in person. A letter to be submitted to the branch stating the reason for non-operations along with. Request should be provided on company’s letterhead, signed off by the authorized signatories along with valid ID & Address proof document.